Alicia was personable, patient, and really helped us through the first-time home buying process! She really listened and found us the perfect house in the location and school district we were hoping for! I felt like she was willing to step out of the Fishers and Carmel market to find us the house that was “us” and we really appreciated that! 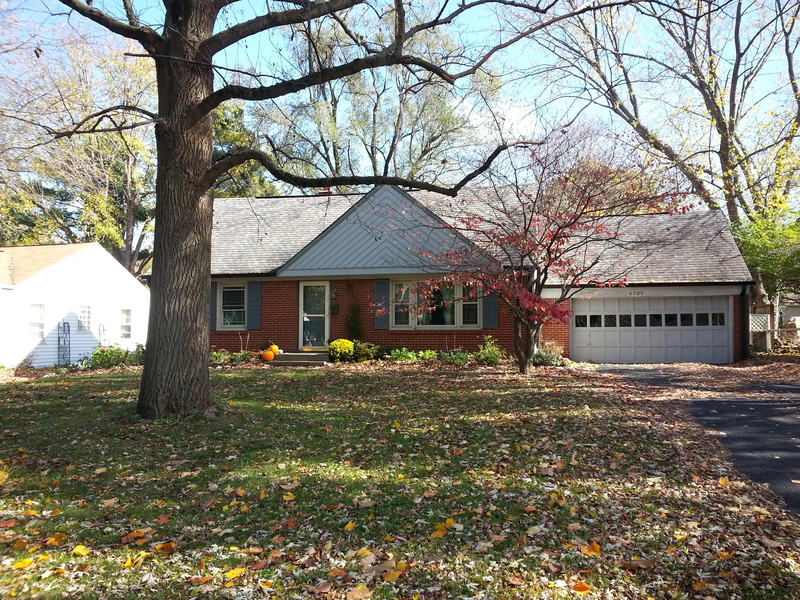 We were glad to have worked with Alicia to buy our first home in Broad Ripple.